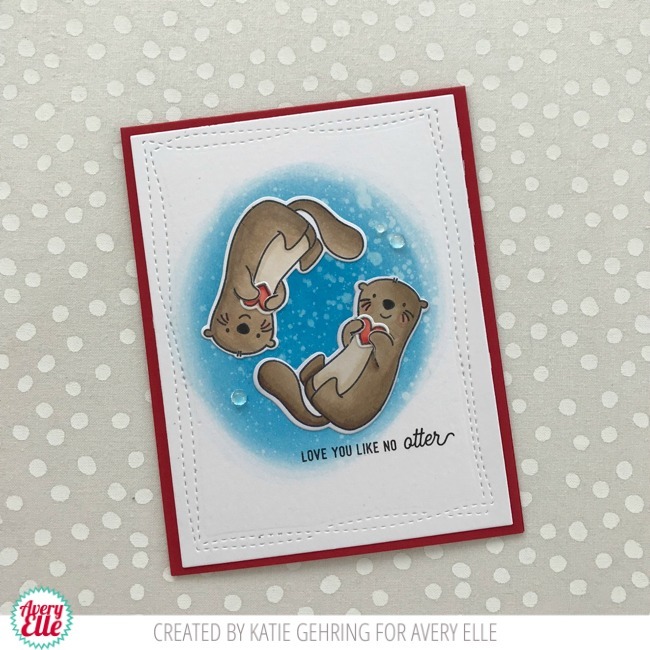 Katie Gehring here with a card to share with you today featuring the totally adorable Otterly Fantastic stamp set. 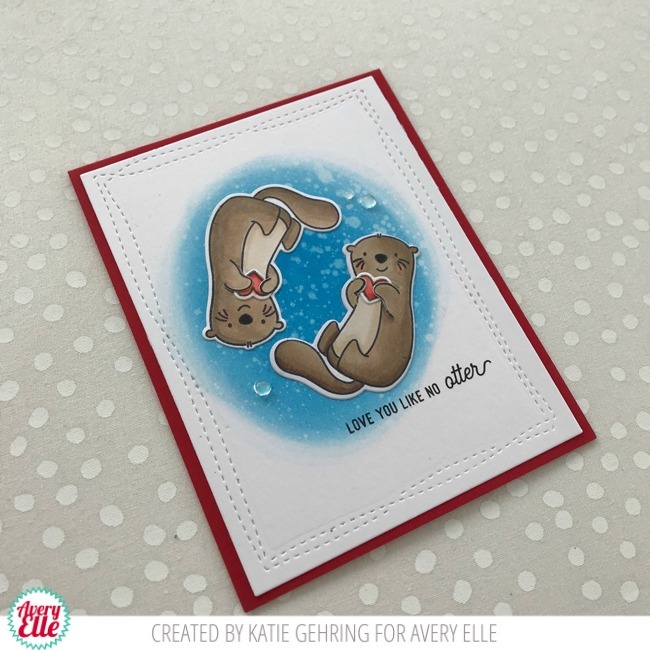 These otters are the just the cutest, so I couldn't resist using two on my simple card! I stamped, colored and die cut the otters and the hearts. I blended a circle of Distress Oxide Ink in Salty Ocean onto a panel of watercolor cards tock and spritzed with with water to lift some of the pigment. 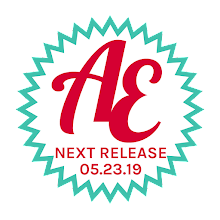 I adhered the otters to the panel of watercolor card stock and die cut the panel with the Wonky Stitches Elle-ments die. I stamped the sentiment in black ink and attached the panel to a red note card. A few clear gems add a finishing touch.